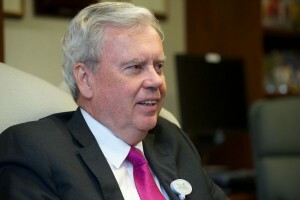 He has been at the helm of Akron Children’s for 36 years and CEO William Considine’s leadership philosophy has never wavered. Service above self is a mantra he lives by and it’s evident in the culture he has helped create for employees. 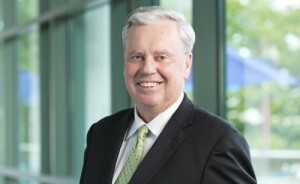 Akron Children’s President and CEO William H. Considine will be honored for his devotion toward the healthcare of children at this year’s Hattie Larlham Circle of Caring gala.